We believe travel is about creating memories, is exploring the world, is supposed to be stress-free, is not always easy however always rewarding and it needs to be available for everyone. We are a company that is passionate about disabled holidays, making the impossible possible and we believe in limitless possibilities. 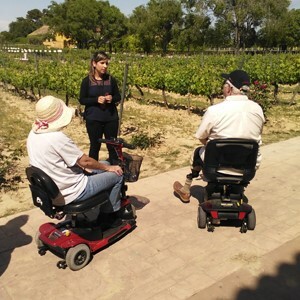 We are creating wheelchair accessible holidays and accessible travel tours since 2004. 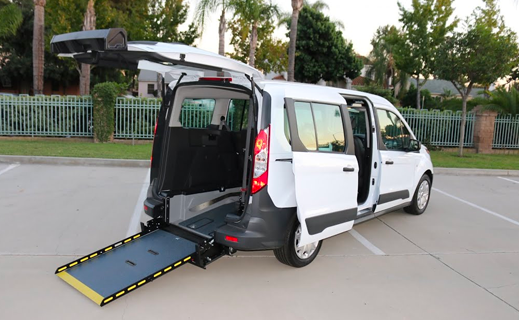 Enjoy a private and fully accessible tour. 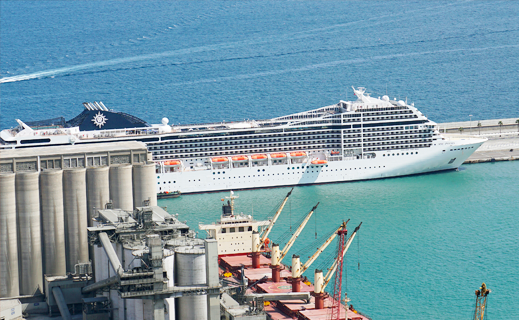 Avoid last-minute cancelation of your wheelchair shore excursion on one of your wheelchair friendly cruises just because there are not enough disabled travelers registered for the accessible shore excursions of your choice. Do not settle for less. 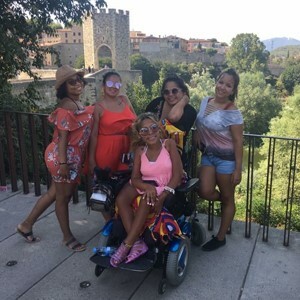 We offer an extensive range of private accessible tours and wheelchair accessible shore excursions that are specifically created for wheelchair users, mobility scooter users, slow walkers and those with disabilities that are temporary. Enjoy your tour or accessible shore excursion in fully adapted taxis for wheelchair users with English speaking driver guides and/or personal guides available to tour such sites as the Colosseum, the Vatican Museum and Sistine Chapel in Rome, Pompeii in Naples, the Roman Forum in Cartagena, the Matterhorn in Switzerland, the Uffizi Gallery, the Accademia to see Michelangelo’s David in Florence, a canal cruise in Amsterdam, the Sagrada Familia in Barcelona, Bellver Castle in Mallorca, the Acropolis in Athens, Belem Tower in Lisbon, and much more. 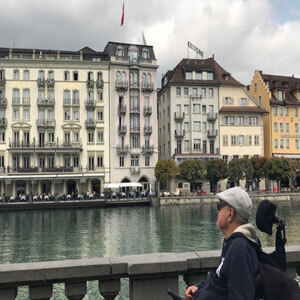 We will go the extra mile to make sure your wheelchair tour or accessible tour is unique, personal and fully accessible. Contact us for your accessible holidays abroad.